I believe with yoga first, everything else will fall into place. My intention is to help students learn how to create and experience an energy of peace, on and off of the mat, restoring, continuing health in body, mind and spirit, where with practice peace of mind can truly become a choice and just a breath away. 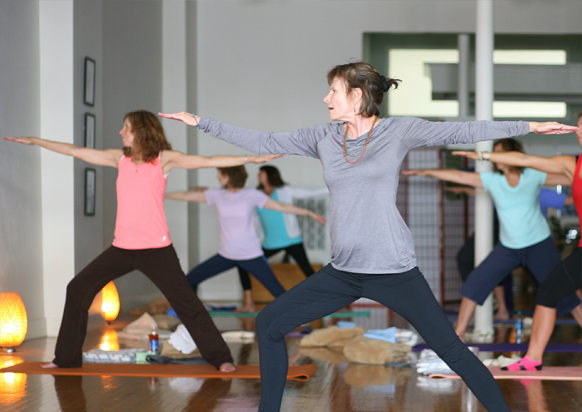 In this peaceful downtown studio, classes include individualized attention. This is a non-competitive, meditation in motion, with a powerful awareness component, called the Posture of Consciousness. You will learn a series of mindful yoga stretches, postures, and the transformative impact of conscious breathing, pranayama. All shapes, sizes, ages and conditions will receive great benefit with practice as we focus on proper form, alignment, and the breath, not perfection… learning how to relax into what is… how to truly let go. Your journey begins from where you are, not from where you are not. Yoga started changing my life many years ago resulting in a new life and new beginning. Before yoga, a stressful work environment plus other challenges led to a breakdown in my immune system which represented a major lack of energy, balance, and quality in my life. Through continued practice and experimentation of authentic yoga techniques, I feel and live life with a new inspiration, energy and fulfillment, allowing my life to unfold. • 2013: Closed Studio in Colorado, moved to Manito, Illinois, and Opened Private Studio. • 2015. Closed Studio in Manito, Illinois, moved to Pekin, Illinois, and Opened Private Studio. Saturday, May 4 at 1pm. Join us as we create an original story using yoga, relaxation, and our imaginations! This class is designed for children 3-10 and their parent/caregiver, but kids of all ages are welcome. Although this class is free, participants must register. 30 minute yoga every Tuesday and Thursday! 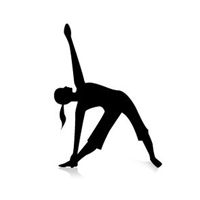 Doors open for stretching and warm-up at 7:15am with class starting promptly at 7:30am. Begin your day with a practice of deep breathing, yoga, and meditation. Classes include a cup of coffee or tea from CJ's Cafe to give you and extra morning boost! Yoga Happens Here will hold several Tibetan Sound Meditaitons in 2019 with Becky Cobb, owner of Balance and Harmony. Participants can look forward to feeling and experiencing a deep sense of relaxation, rejuvination, harmony, and peace at each session. Cost is $15 per session. Registration is required. Visit our Facebook page for last minute schedule changes. These classes are 30 minutes and include deep breathing, stretching, yoga, and a short meditation. Sessions also include a cup of coffee or tea from CJ'S CAFE to give you an extra morning boost! A restorative yoga practice focused on stress relief and relaxation. Perfect for those recovering from an injury, individuals with limited mobility, or seniors, but anyone is welcome! Balances the systems of the body by building strength, focus, self-awareness, and confidence. A more challenging, but still relaxing and mindful, full-body class. Learn a series of mindful yoga stretches, postures, and the transformative impact of conscious breathing. Great for those that are brand new to yoga or want to establish a regular practice. Yoga Happens Here welcomes Lindsay Bayer, M.Ed. for child and family yoga services. Looking for the perfect gift idea for family or friends? "Create a Class" With Friends or Family. Beginner and Intermediate Workshops Available as well. Experience the life changing benefits of Yoga! I have known Paula for over 20 years. She is a wonderful teacher, dedicated to her discipline, caring and compassionate. 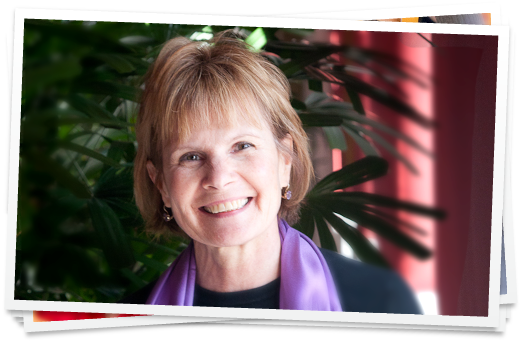 Her enthusiasm and love of Yoga and its benefits are obvious from the moment you meet her. I have experienced that joy myself as one of her students! I've been taking yoga classes with Paula since she opened her studio in Manito. I can no longer imagine my life without yoga with Paula! I have rheumatoid arthritis, fibromyalgia and chronic back pain. It's the perfect exercise for me physically, emotionally and spiritually! Yoga actually lessens my pain, strengthens my body and calms my mind. I could go on and on about the benefits of yoga but I would just encourage everyone to try it for themselves. Paula is so sweet and is such a wonderful person and teacher!! Would highly recommend !!! A peaceful downtown studio offering classes with individual attention. 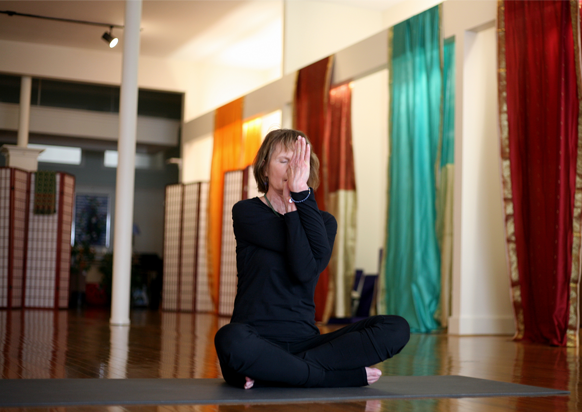 In this non-competitive environment you will learn a series of mindful yoga stretches, postures, and pranayama, the transformative impact of the breath. 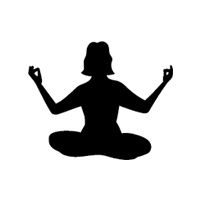 My personal story prior to yoga includes a major lack of energy and a feeling of disconnect. My personal story since yoga includes a whole new life, a new beginning, inspired and living life fully.